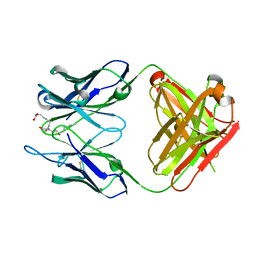 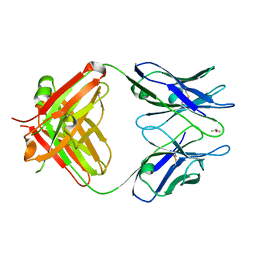 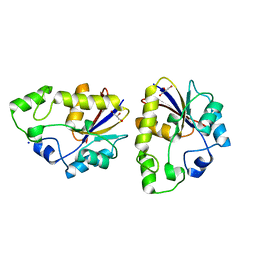 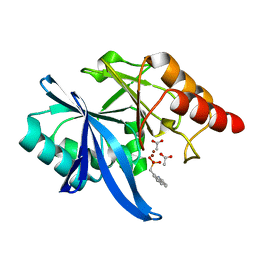 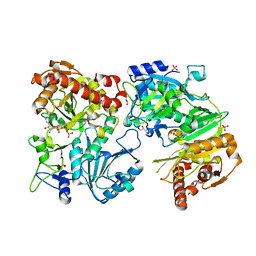 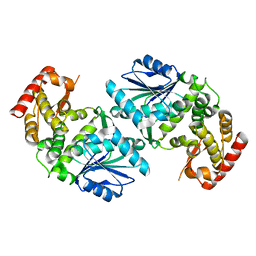 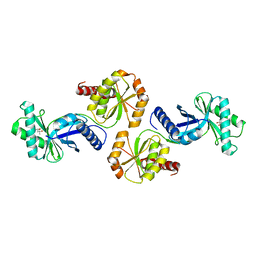 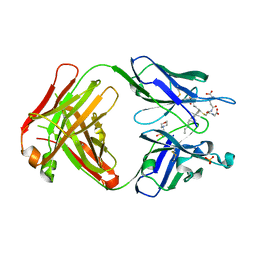 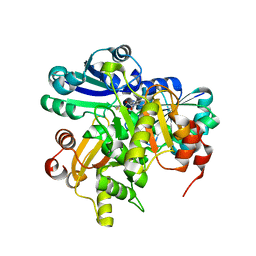 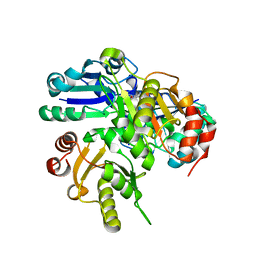 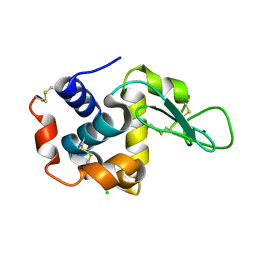 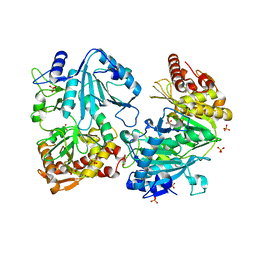 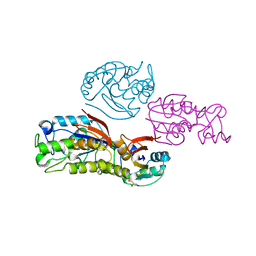 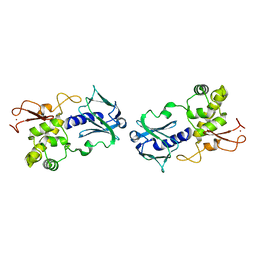 Cite: Crystal structure of a repair enzyme of oxidatively damaged DNA, MutM (Fpg), from an extreme thermophile, Thermus thermophilus HB8. 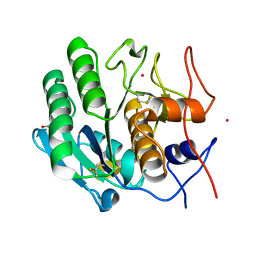 Cite: Structure of ATP-dependent phosphoenolpyruvate carboxykinase from Thermus thermophilus HB8 showing the structural basis of induced fit and thermostability. 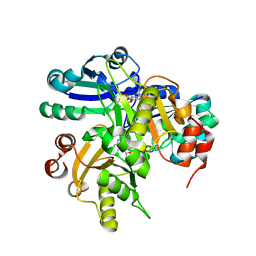 Cite: Crystal structure of dehydroquinate synthase from Thermus thermophilus HB8 showing functional importance of the dimeric state. 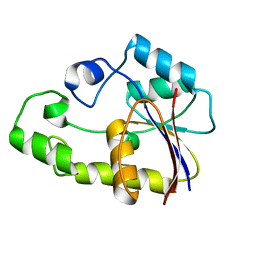 Authors: Sugahara, M., Ago, H., Saino, H., Miyano, M.
Authors: Sugahara, M., Nango, E., Suzuki, M.
Authors: Sugahara, M., Suzuki, M., Masuda, T., Inoue, S., Nango, E.
Authors: Sugahara, M., Nakane, T., Suzuki, M., Masuda, T., Inoue, S., Numata, K.